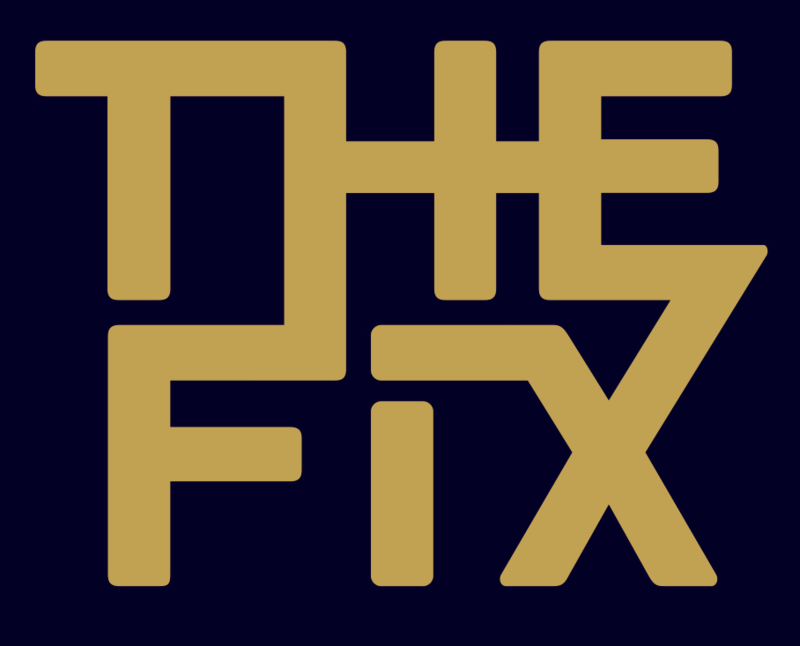 THE FIX (in conjunction with BMI) is back for its first outing of the year! And it’s FREE ENTRY all night so come join us to hear some fresh new live music. JULY JONES (STAGE TIME 9.30pm) – New UK pop talent with a big sound comparable to Halsey or Anne Marie. She’s already been tipped by Clash and played by Radio 1 and her headline set blends heavier synth-pop elements with downtempo acoustic cuts. VC PINES (8.45pm) – ‘Garden Of The Year’ was a 6Music radio playlist regular last year, and 2019 is shaping up to be a big year for the talented new singer-songwriter. His new single ‘Vixen’ is out just in time for this show and it’s his best track yet, a soulful cut that lodges in your head right from its first listen. JYLDA (8pm) – Already winning comparisons to St Vincent and Anna Calvi, new alt-pop act Jylda’s debut single ‘The Body’ is a magnificent launchpad for the year ahead. We’re excitied to hear her open THE FIX for the night and the year ahead.